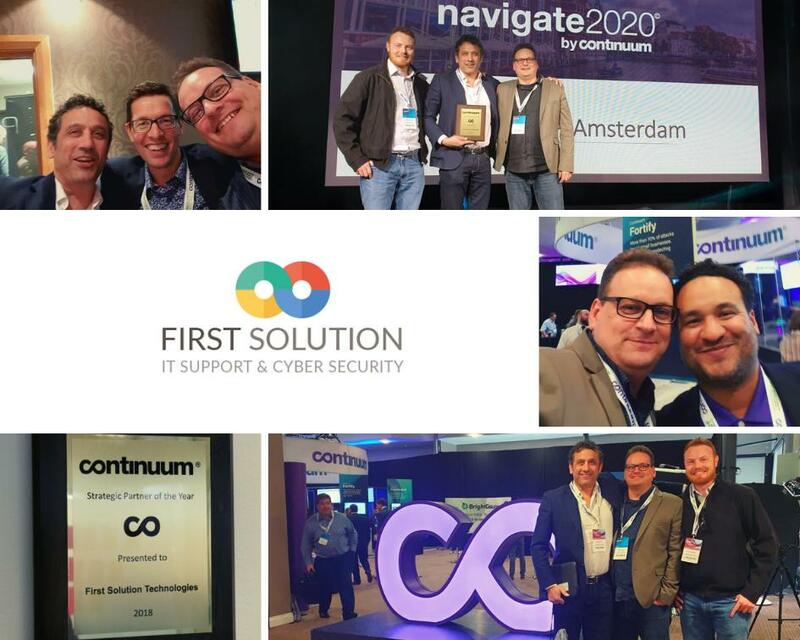 The team at First Solution attended the Navigate 2019 EMEA conference hosted by Continuum Managed Services and gained more award recognition. Continuum is the IT management platform company that allows Managed IT Services Providers (MSPs) to maintain and back up on-premise and cloud-based servers, desktops, mobile devices and other endpoints for their small- and medium-sized business clients. As a channel-exclusive provider of managed IT services, this means at Continuum we succeed when our partners do. 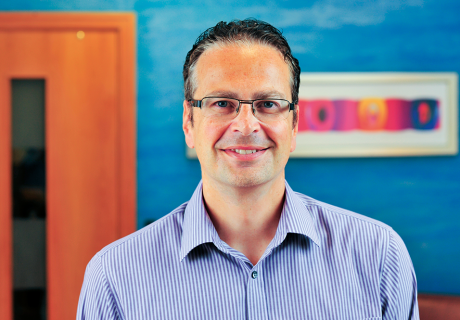 First Solution have also recently been ranked Britain’s ‘50 Best Managed IT Companies’. This is one the most important channel partner recognition schemes in the British IT Industry due to it the nature of its criteria. 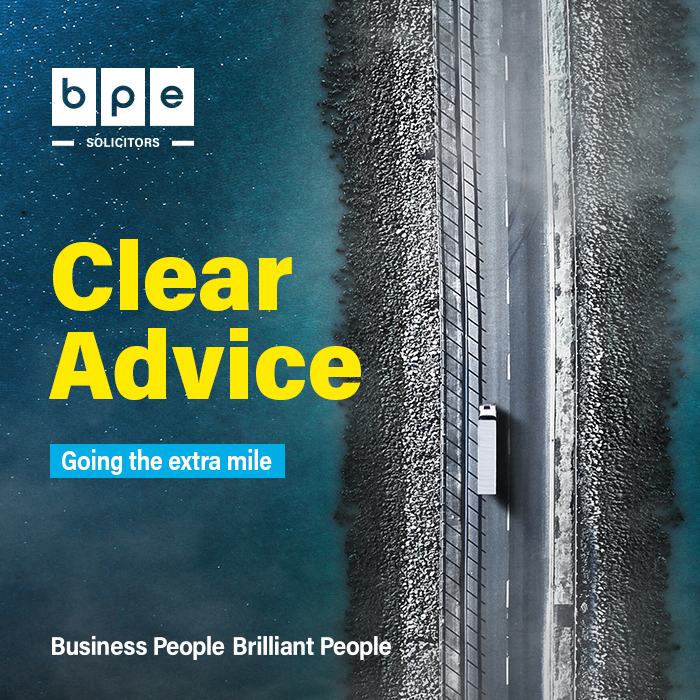 Being a Best Managed Business has nothing to do with sales volume and is based solely on the best practices that are used to run the business. First Solution provide a mix of IT support and cyber security to help clients realise achieve their strategic ambitions using transformational digital and technology solutions, through simple, secure and affordable IT. For more information on how we can help transform your IT managed solutions contact the team on 01242 335549.